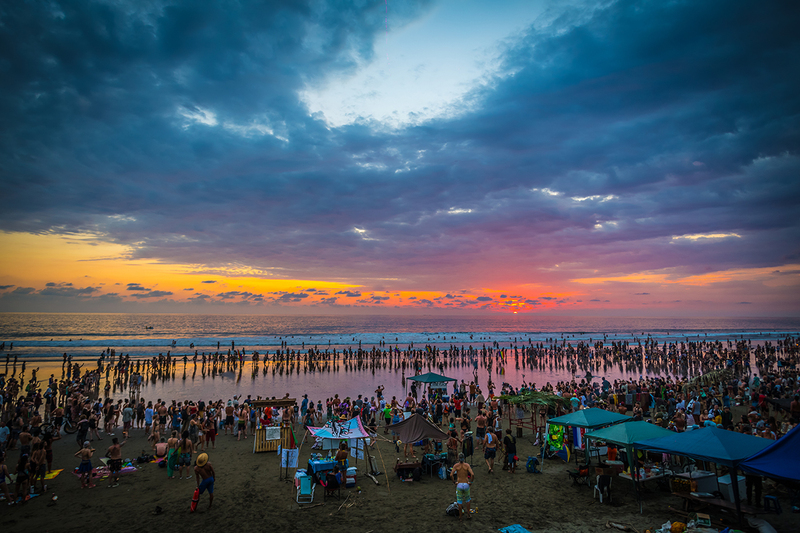 Mystics and music lovers have claimed a magical spot on Costa Rica's Western shoreline, and the hype is real. 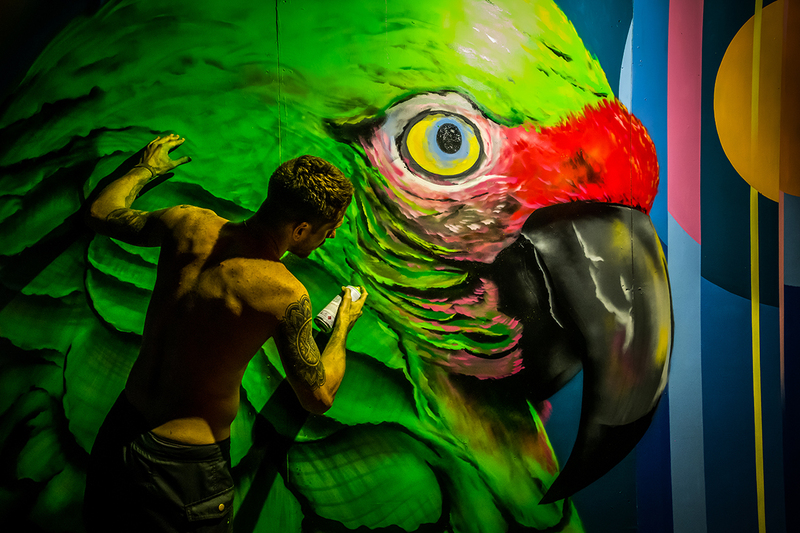 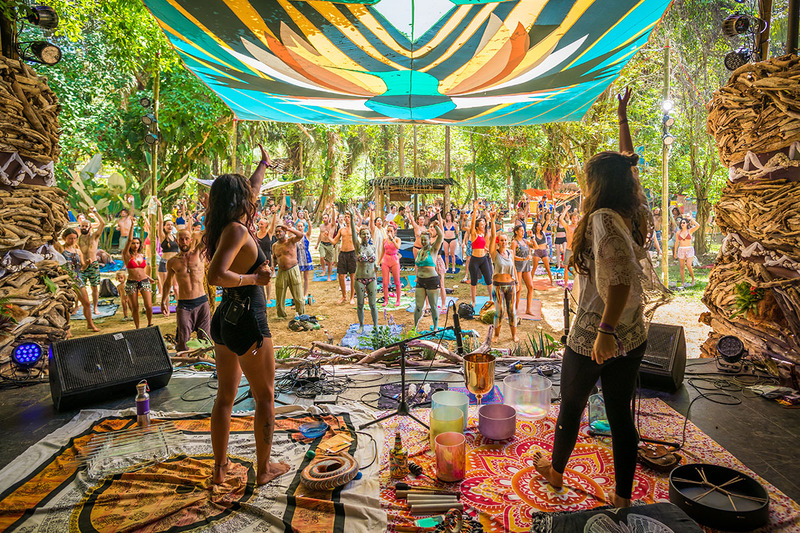 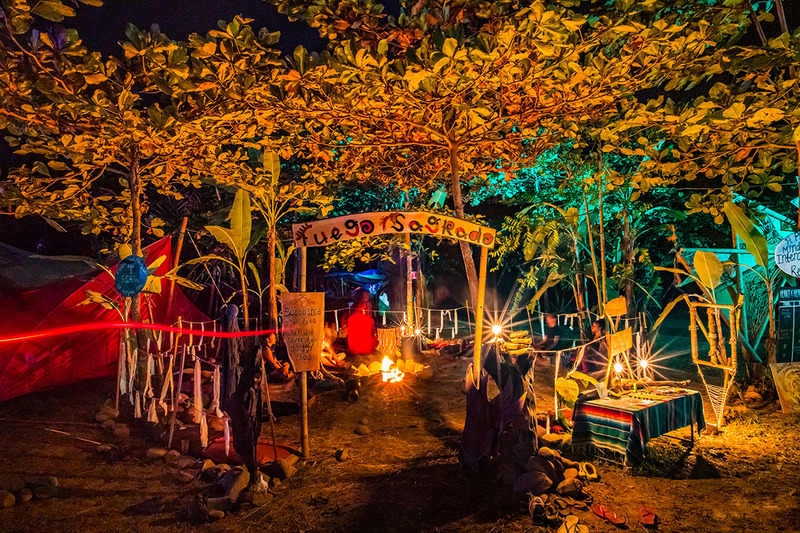 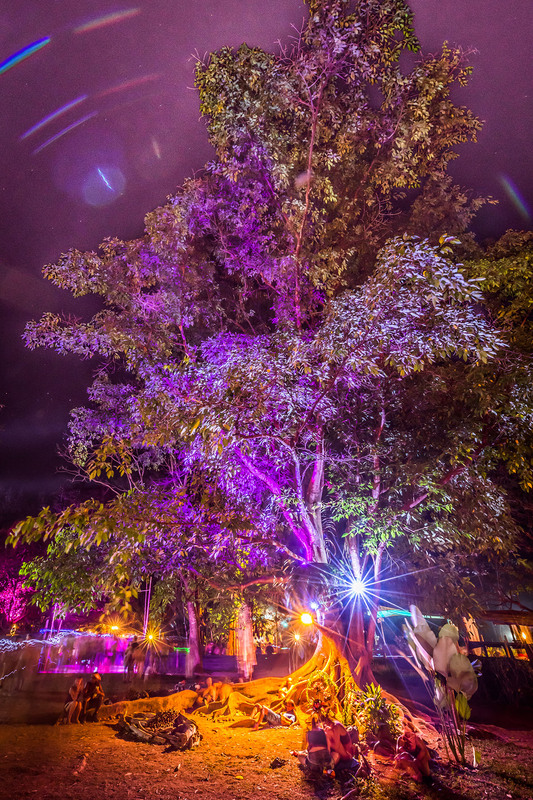 Tucked away in the humble coastal town of Uvita is Envision Festival, a "transformational" event featuring electronic music, yoga classes and workshops on a range of spiritual and environmental topics like permaculture and herbal medicine. 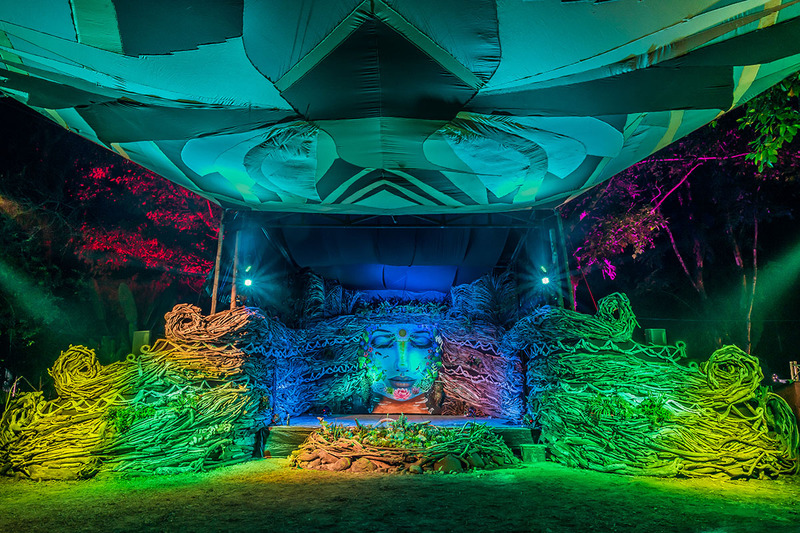 Lauded as one of the world's most eco-friendly festivals, this wellness haven by day/rave by night delivers a party experience quite unlike anything the mainstream promoters are peddling up north. 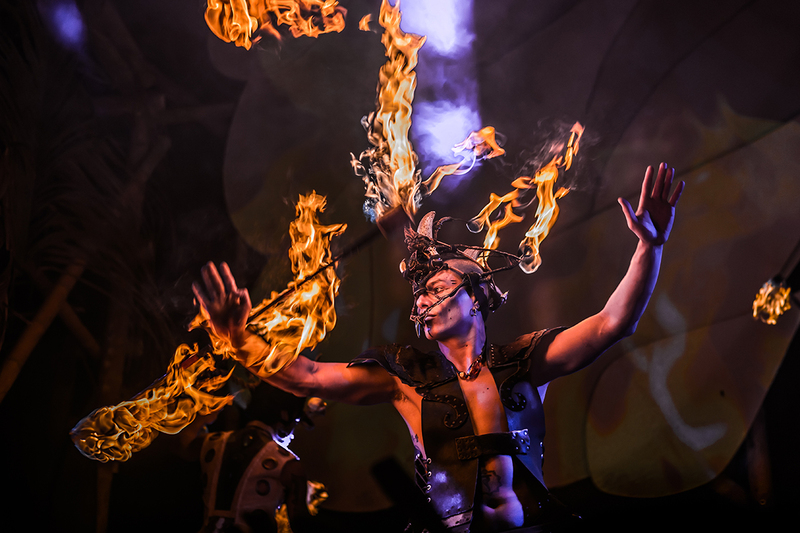 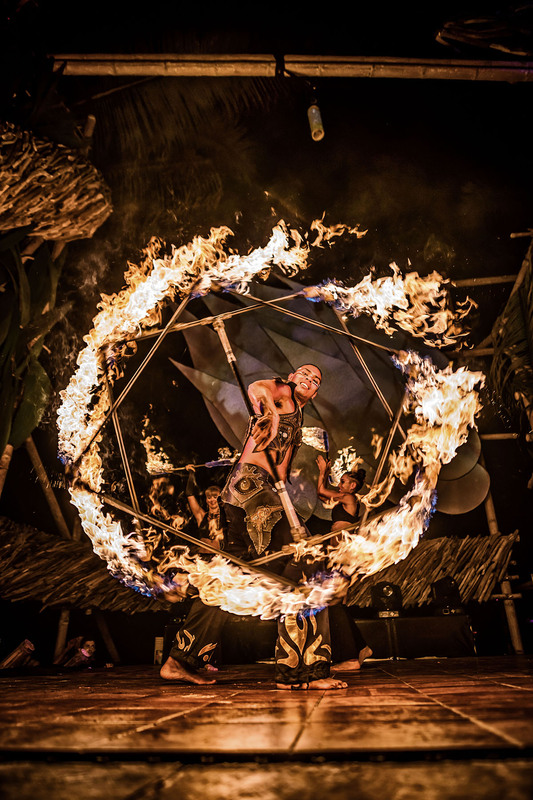 While attendees didn't find single use items or signage for major corporate sponsors at Envision, they still witnessed blazing pyrotechnics, stunning production and performances from highly sought after acts like All Day I Dream founder Lee Burridge and headlining sax man, GRiZ. 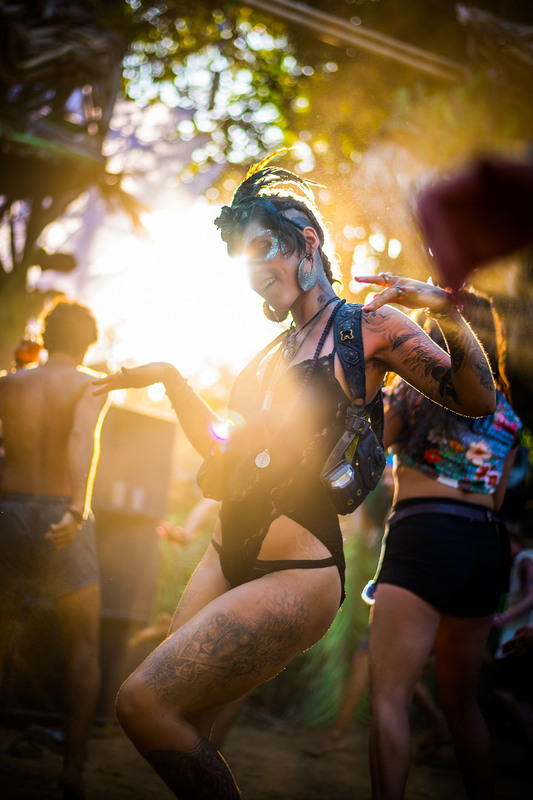 Four days allowed plenty of time for visitors to sample local cuisine, enjoy a midday stroll along the sparkling sea and even save enough energy to dance through to a sunrise set with Burning Man favorite, Tycho. 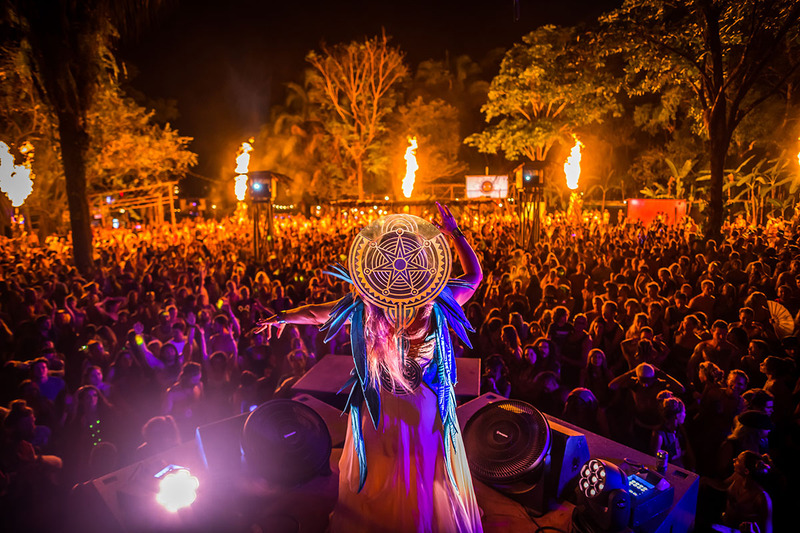 Other DJs who played at the festival included Bedouin, John Acquaviva, Nicola Cruz and Driss Skali. 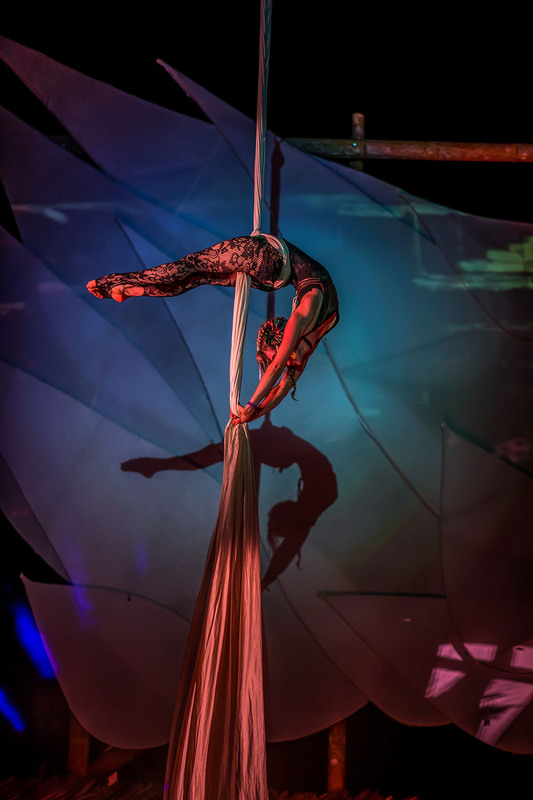 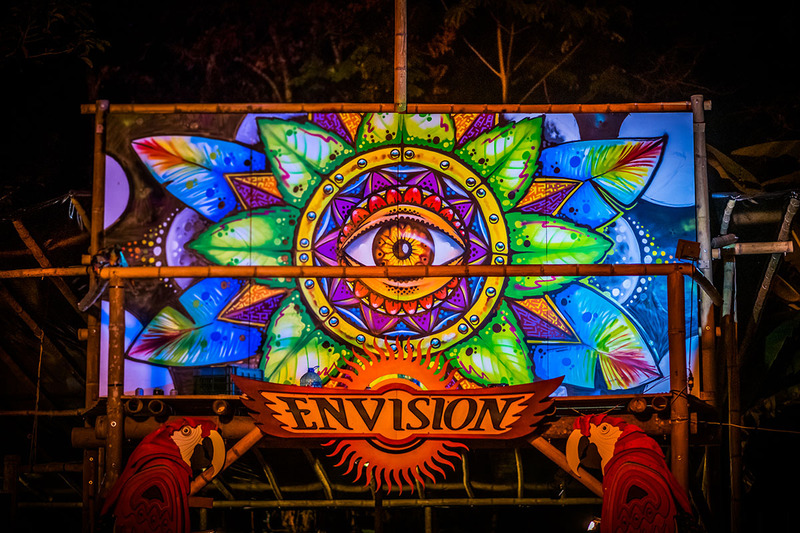 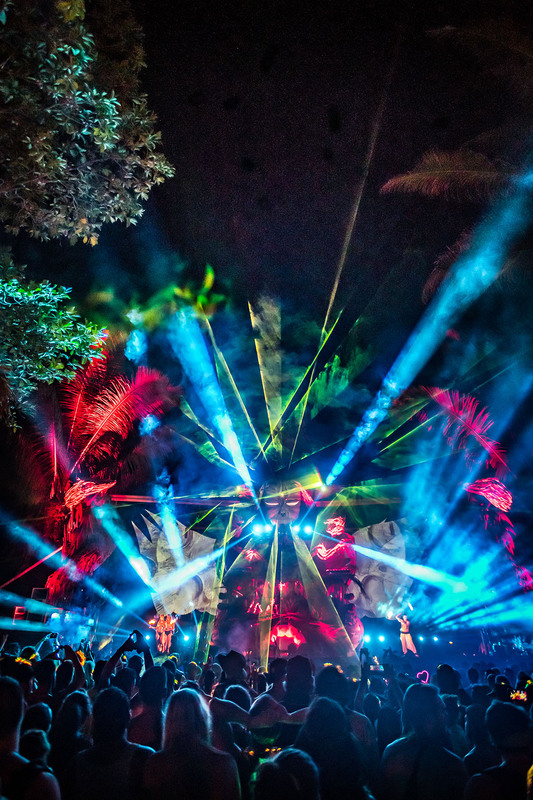 The photos below, which aim to capture the ineffable qualities of Envision, will push you to challenge your own perceptions of festival going and as Envision's organizers say, "open your eyes to your own experience".